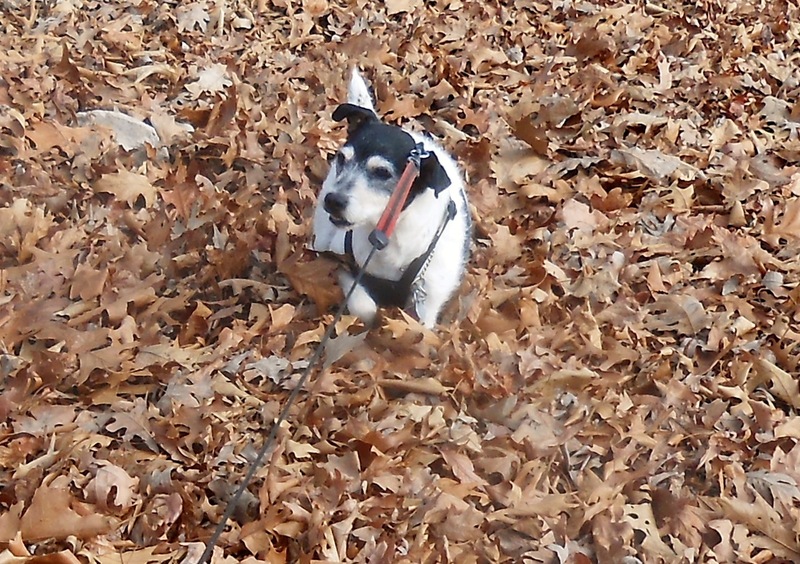 No creature on earth loved leaves as much as Dash did. I’m so lucky he was mine for his time here. Posted on February 27, 2015 February 27, 2015 by scoobycluePosted in UncategorizedTagged Photo Friday. I know from sad experience how heart-wrenching it is to lose a beloved pet – after all, they’re part of the family. Sending comforting thoughts your way.